Green building is undoubtedly becoming an international trend. A study by the World Green Building Trends showed that more than 51 of firms that had been interviewed were committed to incorporating 60 or more sustainability into their projects by the end of 2015. The report also listed the major reasons why firms were drawn to taking up sustainable solutions in their works. The top social reasons listed here were better health and improved productivity while energy savings were listed as the top environmental reason. Efficient water usage, reduced greenhouse emissions and the conservation of natural resources were the second highest environmental considerations in various locations. 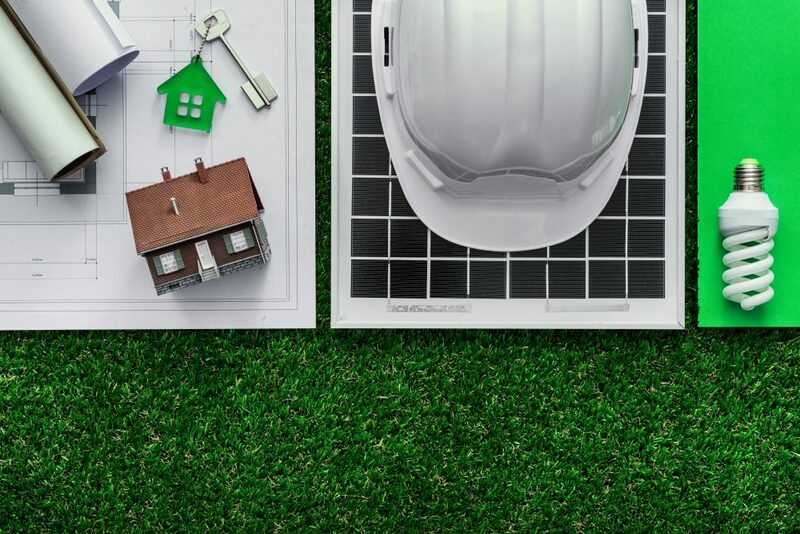 As green building continues to play a more critical role in construction, there has been significant growth in the development of new technologies that are increasing the momentum to green construction. Below are some these major technological developments that are contributing significantly to the growth of green constructions. The volumes of materials used in constructions are massive and the integration of ecofriendly, recycled and biodegradable resources makes a huge difference. The use of green materials not only reduces pollution but also contributes to the conservation of natural resources that have been greatly depleted by construction. For example, the use of recycled steel can save a lot of trees where the steel is used in place of wood. There has been an increase in the construction of zero/independent energy buildings which are exclusively powered by renewable energy sources such as wind power and solar energy. In most cases the construction of zero/independent energy buildings are more expensive to put up but the long term benefits of the investment continue to be more attractive to developers. Solar panels, biofuel and wind turbines are the most popular options in zero energy buildings. Water management technologies are being deployed to help reduce the already massive water consumption recorded in buildings. With the current water consumption in buildings standing at 15 trillion gallon annually, consumption is already too high and needs to come down as water sources are quickly becoming depleted. Managing water consumption, harvesting rain water, recycling water and sewage treatment on site are all measures that are being adopted to improve the management of water. New energy efficient windows and smart glass solutions have continued to be developed for green constructions. These energy efficient windows help in reducing the energy consumption needs of a building through improved insulation and smart glass solutions that manage the levels of lighting in response to natural lighting that prevails. All of these help to reduce the power used to run buildings and makes them more sustainable and ecofriendly. There are many benefits to be gained from embracing green constructions and businesses as well as the environment stand to enjoy significant gains when they take up these solutions. The ideas listed here are just a few of the many excellent options that developers have when it comes to the future of green constructions.